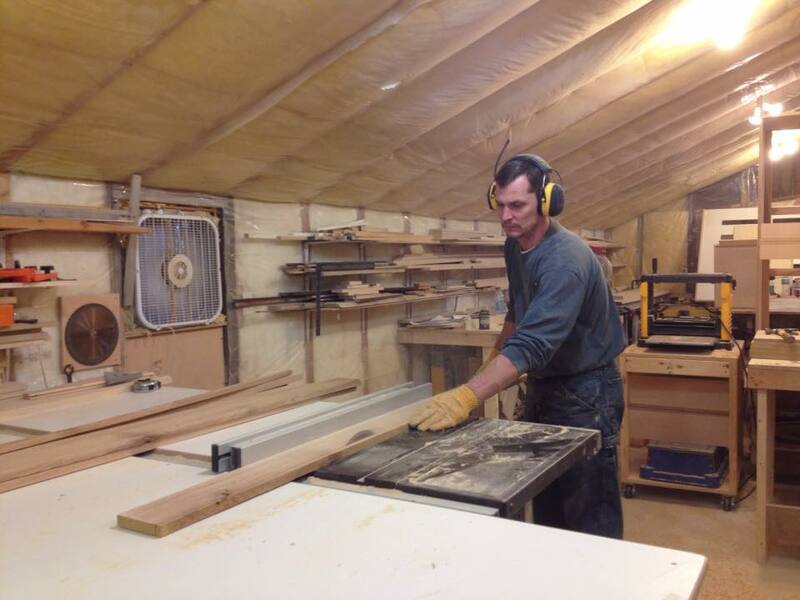 Brian Gronli has been building cabinets and furniture for a long time now. Which makes a lot of sense. It’s just who he is. His father was a woodworker. His grandfather was a woodworker. And heck, his great uncles even handcrafted fine, fishing boats of wood, way back when. There’s a heritage of woodworking in the Gronli family and that experience is your advantage. There is no one size fits all approach and no assembly line of cookie cutter products. Brian builds your cabinets with you and your home in mind. You’ll meet with him directly, talk about style, function and solutions. Next, the plans and design will be drafted (did I mention he has a drafting degree?) and he’ll go over those with you. Revisions and changes get implemented and then Brian gets to work making your ideas a reality.